Cancún has a specific area called hotel-zone. You can chose between 170+ international hotels with each having absolute stunning views of an iridescent, turqouise colored ocean. Check out the photo on the right. No photoshop. Just any camera will make this photos. If you won't believe us, come down here and see for yourself. Download detail information about Cancún. After you contact us, we will send you the MedCare Cancún Welcome Package. The MedCare Cancún Welcome Package is filled with essential information of Cancún and The Riviera Maya destinations and tourism information, medical facilities and treatments, which provides the customer-patient and /family with relevant information about medical infrastructures and MedCare Cancún services, as well as contact information needed upon arrival to Cancún or shortly thereafter your arrival along with an Orientation Briefing by one of our MedCare Cancún staff. In addition to the paper format: MedCare Cancún Centre maintains a Virtual Welcome Package. This is an excellent way for our customer-patients and their family gets access to MedCare Cancún related resources available online. Below are some links to show the abundance of lodging options. There are so many hotels in Cancún, it is hard to keep track of all. All the time there are new ones. 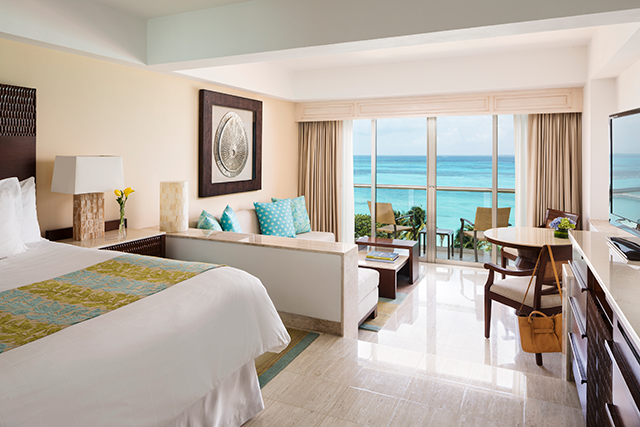 Review prices for the main hotels in Cancún. There are lots of hotels outside Cancun; the Riviera Maya and the general Yucatan Peninsula. You may be thinking of a vacation at a beach hotel in Playa del Carmen or perhaps you see yourself enjoying a relaxing stay in an All-Inclusive property down the coast. What about a family vacation in a hotel close to an ancient archaeological site like Chichen Itza? Review prices for the main hotels in the Riviera Maya. We arrange to rent a laptop or a tablet with a truly global coverage and real mobility everywhere. If you need to be online from anywhere and at any time, MedCare Cancún provides both high quality service and innovative devices. We offer versatility and connectivity for affordable prices. Simply contact with the MedCare customer service to coordinate the time required, and the electronic device will be delivered by one of our MedCare Cancún employees to your hotel. Start your trip to Cancún. © 2016 MedCare Cancún All Rights Reserved.